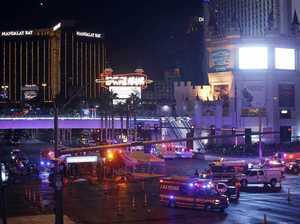 Who were the victims of the Las Vegas massacre? 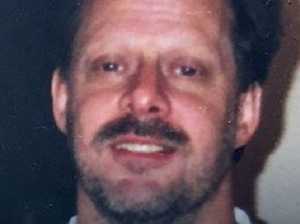 Crime STEPHEN Paddock booked two rooms overlooking a Chicago festival attended by 400,000 people months before the Las Vegas massacre. 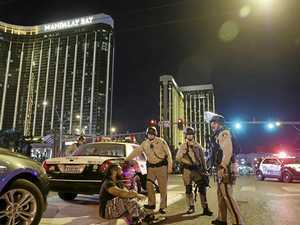 News THE powerful National Rifle Association has stunned some by calling for tougher regulations after the Las Vegas massacre. News COURTNEY Cooper first thought the gunshots were fireworks going off above her. Crime JENNY Parks was a young mother and kindergarten teacher — a “good woman”, according to her devastated family.